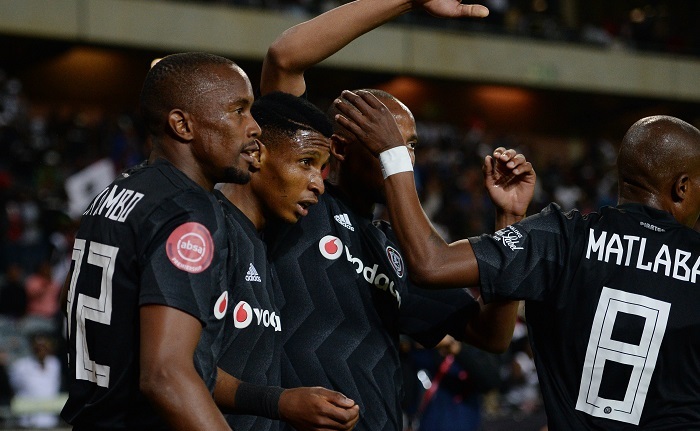 Orlando Pirates and Kaizer Chiefs battle it out for supremacy in the Soweto derby at the FNB Stadium on Saturday, but Pirates have five key areas to improve to walk away with the bragging rights, DEAN WORKMAN explores. The Soweto giants come into this fixture after similar starts to the 2018-19 Absa Premiership season. The Buccaneers currently sit second with 16 points after having won four, drawn four and lost two of their encounters. 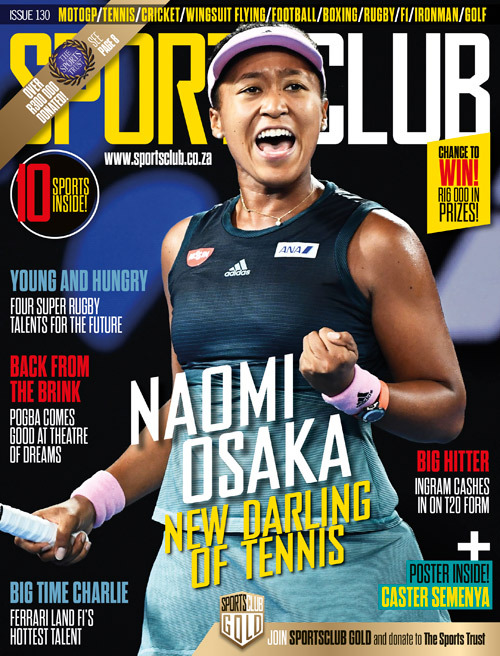 The story, however, could have been so different if they had not thrown away leads against Cape Town City and AmaZulu, to eventually go on and draw the encounters, while also failing to beat Highlands Park, courtesy of ‘that’ Wayne Sandilands howler. Chiefs sit just two points behind their arch-rivals in third place having won three, drawn five and lost two of their clashes. It famously took Giovanni Solinas six games to find his first league victory with the Amakhosi, but they have steadily improved, with recent form suggesting the Italian is starting to find his feet at Naturena. Milutin Sredojevic’s men seem to have more stability than Chiefs at the moment and will be looking to take the three points when the two sides meet on Saturday. The Sea Robbers, however, will need to fine-tune certain aspects of their game if they want to beat their neighbours. Pirates have struggled to manage their games after taking the lead this season. Despite dominating large shares of possession and scoring first, Pirates have lost four points from winning positions so far after draws with CT City and AmaZulu. Speaking to the media in the buildup to the derby, Pirates assistant coach Rhulani Mokwena admitted that Musa Nyatama’s injury and subsequent absence from the team has been the deciding factor in this inability to manage certain games. Mokwena hailed the midfielder’s ability to dictate the pace of the game, saying he is the best deep-lying playmaker in the country, while also adding that his reintroduction will add experience and stability, which will aid in the team’s game management. While Pirates have played some attractive and attacking football this season, their inability to convert their chances has proven to be their Achilles heel. Notably against Highlands Park, Golden Arrows, Bloemfontein Celtic and Bidvest Wits, the Buccaneers missed several chances and went on to drop points where they probably should not have. Sredojevic will be hoping that his Pirates players can find that scoring touch this weekend where chances may just be at a premium. The Sea Robbers have only managed to keep two clean sheets in their 10 league games so far. Sredojevic has chopped and changed his players, specifically the goalkeepers, throughout the start of the season and this could be playing a role in their defensive frailties. Although Jackson Mabokwane has started the last three games in all competitions, Brilliant Khuzwayo is still waiting to make his Pirates debut after recovering from injury and the Soweto giants may just benefit from some continuity at the back. Due to the busy schedule facing PSL clubs, it is no surprise that Sredojevic has had to constantly rotate his players as he searches for the right combinations across the pitch. Happy Jele has been a constant at the heart of defence but his partner has often been changed. The combinations across midfield have also changed throughout but it is thought that a midfield three of Nyatama, Ben Motshwari and Xola Mlambo could be the way forward. The partnership between Zambian duo Augustine Mulenga and Justin Shonga could also prove vital in a clash that requires a good all-round team performance. Thamsanqa Gabuza led the line for Pirates at the start of the season but has not featured since his inexplicable outburst at his own supporters. Vincent Pule has proven to be the star man in the forward areas so far this campaign, with the former Bidvest Wits man scoring three league goals while also providing two assists. Shonga, Lorch, Mulenga and Augustine Mahlonoko have also all featured this season, but the Serbian coach still seems to be searching for his ideal frontline. Sredojevic will have to get his selection spot on this weekend if his team are to walk away with all three points against their arch-rivals.